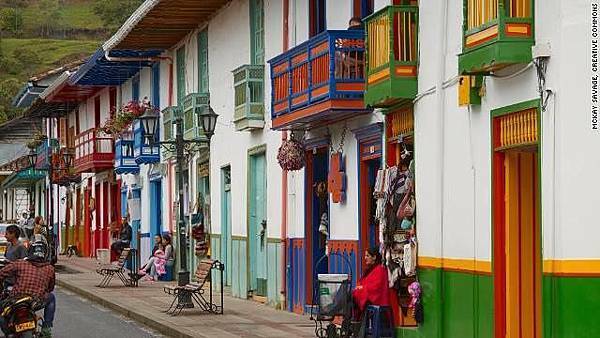 Tucked among the verdant hills of Colombia's Coffee Triangle or eje cafetero region, Salento is a colorful town that attracts locals and travelers. These structures are built from native bamboo, a material that's well suited for this earthquake-prone region. 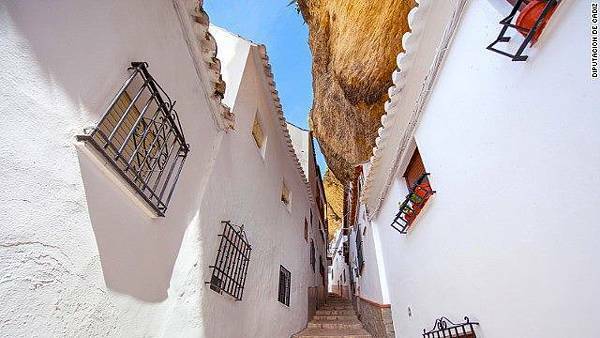 Dating back to Medieval times, the whitewashed village of Setenil de las Bodegas, Spain, uses the open space that already exists. 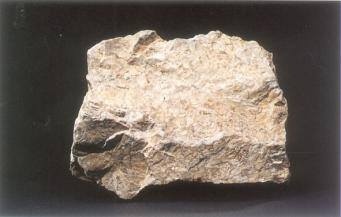 Its buildings were constructed outward and often upward from there. 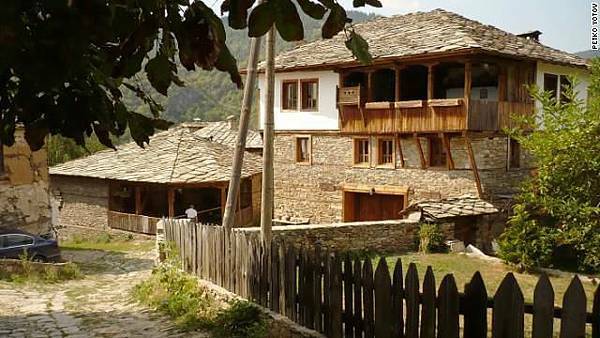 "The architectural style of the local houses has not been changed since the founding of the village (in the 17th century) and the only materials used are stone and wood," says Pavel Gospodinov, who runs photo walks and tours to Kovachevitsa, Bulgaria. 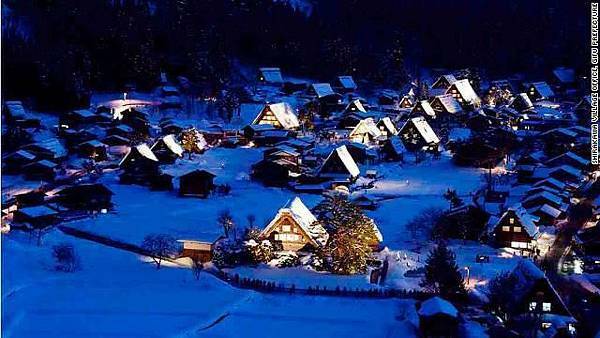 Located in the Japanese Alps, the once-isolated, rural mountain villages of Shirakawa-gō and Gokayama both sport a unique style of Japanese vernacular architecture known as Gasshō-zukuri -- distinct for their thatched, steeply slanting roofs resembling two hands in prayer. 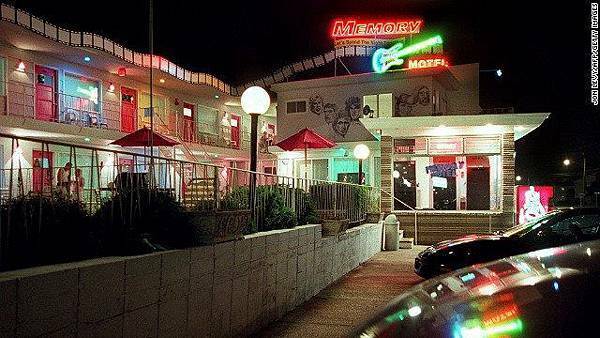 The motel boom of New Jersey's Wildwoods began in the 1950s. To differentiate lodgings, owners added flashy neon signs, bold colors, curved balconies and kidney-shaped pools, along with names evoking exotic and faraway locales like the Tahiti, Satellite and Eden Roc. 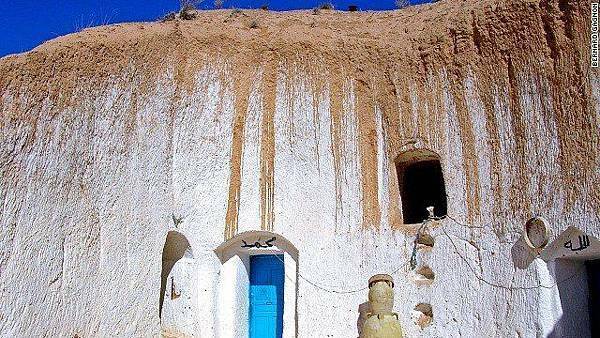 Star Wars fans might recognize Matmata, Tunisia, as the home of Luke Skywalker. 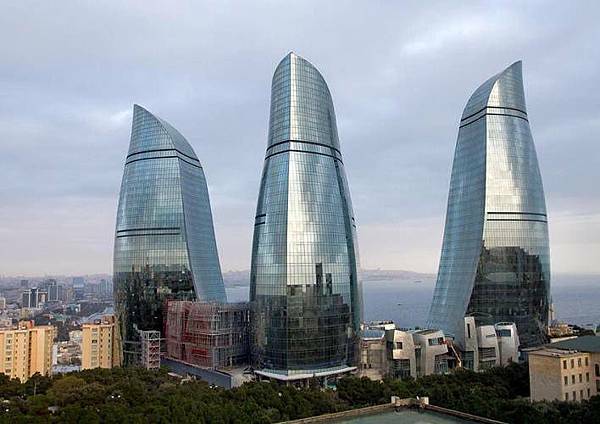 The town's distinct architecture makes it seem otherworldly. 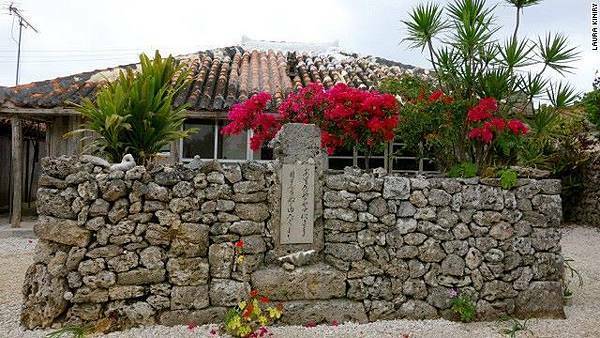 "Since the area (Taketomi Village in Japan) is often hit by typhoons and strong winds there's a need for protection," says Okinawa Tourism Board's Kazuya Oshiro. "This includes the limestone walls that surround the houses, [the planting of] garchinia trees to act as windbreakers, and tile-roofs -- which replace the older, more vulnerable thatched-roofs." 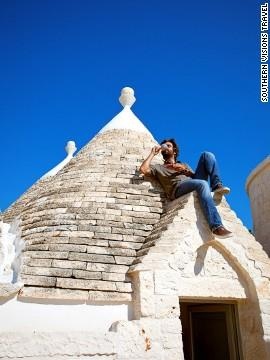 Alberobello in Italy has more than 1,500 trullis -- limestone dwellings capped by conical roofs that resemble beehives. 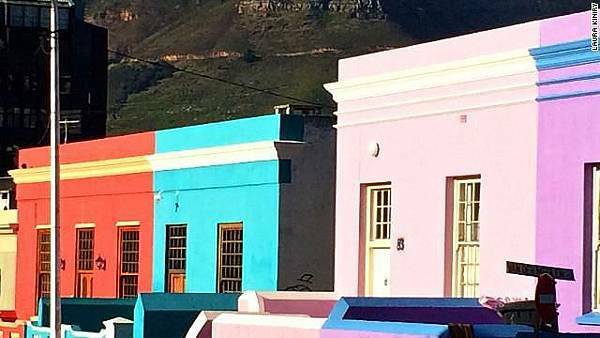 South Africa's Bo-Kaap is best known for its colorful homes, painted everything from lime green to bright pink. They first came about in the 1980s and early 1990s -- a symbol of free expression at the height of the anti-apartheid movement. 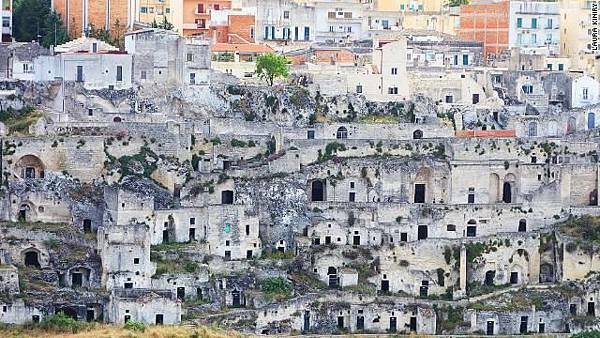 Matera in Italy has become a favorite Hollywood stand-in for ancient Jerusalem. Situated along a ravine known as "La Gravina," Matera is best known for its "sassi," ancient cave dwellings in the city's old town that date back to the 3rd century BC.